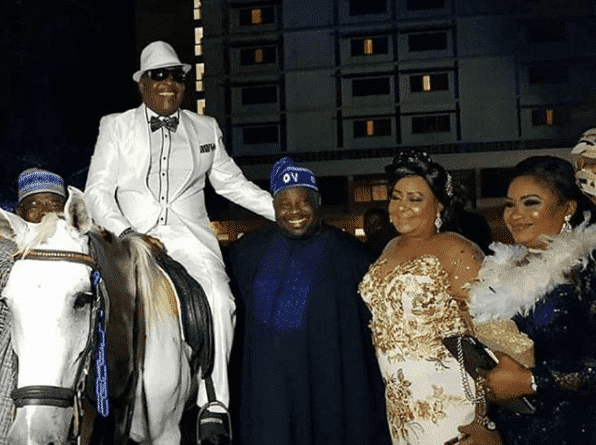 Sir Shina Peters yesterday clocked 60 and had a grand party at the Federal Palace Hotel in Lagos. 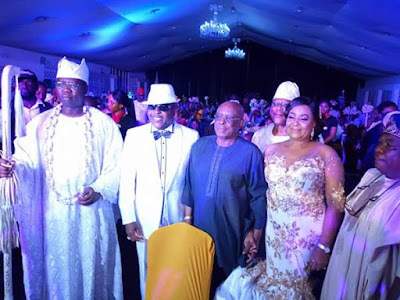 A lot of big political names, entertainers and socialites attended the event which had the hall filled to the brim. Below are more photos from the event. 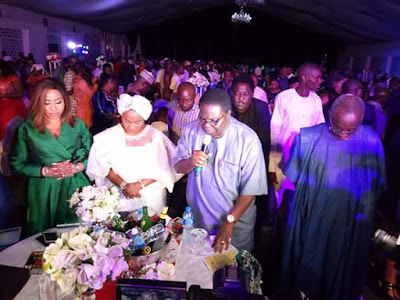 Some of the guest present include Dele Momodu, Ebenezer Obey and some Royal fathers.